It is time to put 2018 in the books. What a great year this has been. We have had lots of classes-workshops-open sew days and more to keep our quilters busy. 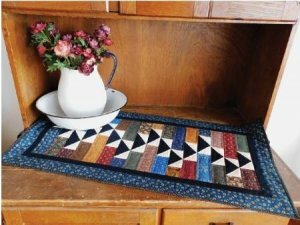 We have two of our patterns featured in magazines, and have more that have been published for resale. 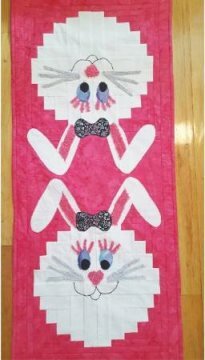 Our "Momma" quilter keeps very busy and the new "Baby" is available for people who want to finish their own project. 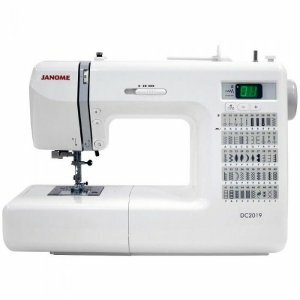 We have seen lots of new machines go to eager quilters-and we are always there to help people with machines that just are not feeling well. The shop is currently decorated for the holidays-and soon to be dressed for Spring. We have a ton of wool and projects-and new fabric finds its way here every week. Older but loved fabrics can be found in back at great prices. New books and patterns are so inspiring and plentiful-and do you need a tool, just ask! We will be starting our inventory-so watch for sales afterwards-just so much to be thankful for in the past year and we look forward to working with you in the coming year. for next year-we all know how quickly the time goes by. All classes will be held at the shop. Lunch and snacks included. 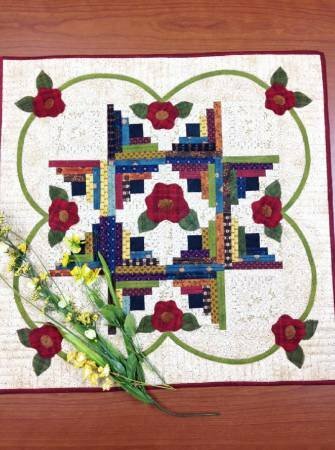 Kits available from instructor-or purchase supplies and patterns from us. 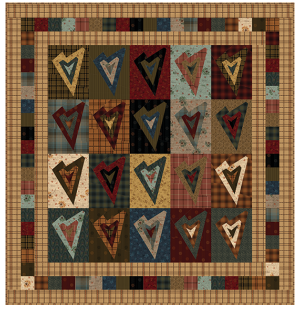 Log Cabin Heart quilt designed by Janet Rae Nesbitt of One Sister for Henry Glass & Co in conjunction with the One Crazy Sister Club. 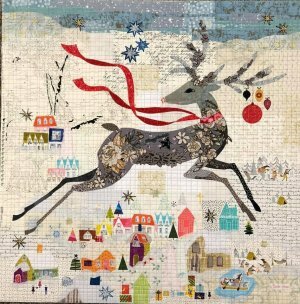 This kit includes the pattern, fabric and binding for the project which finishes at 42"x 44". 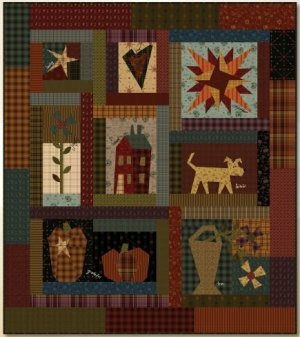 This is the first of 8 projects, culminating in the bonus Crazy Good Life Quilt, which is made using leftover blocks and remaining portions of fat quarters from the monthly projects. Have your first project done for your favorite valentine! now to ensure that we will have a bag waiting for you!